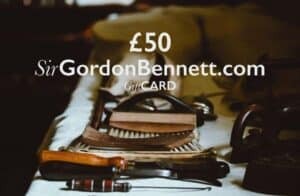 Thank you for your interest in working for Sir Gordon Bennett. We currently have no positions vacant, but please check back. You never know, there may be a job perfect for you in the future.